RED hOT & cOUNTRY - Newhillbilly website. 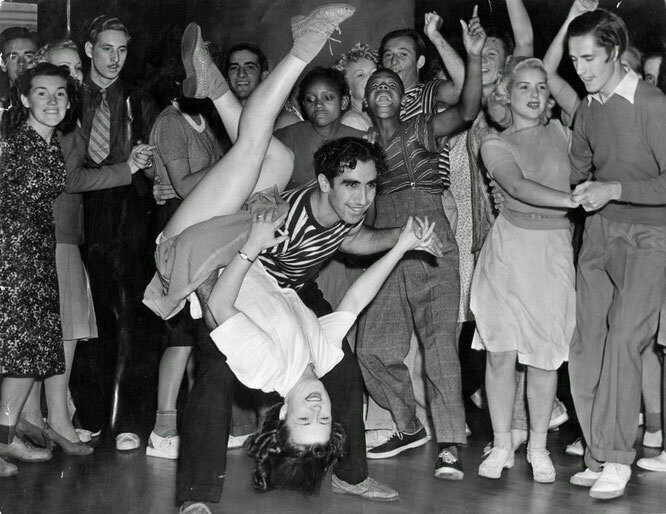 100% American Roots Music. From Jackson, TN... this is COWBOY ANTON!!! Welcome to Red Hot & Country podcasts of Antón García-Fernández. On these series of podcasts you will listen to interviews to the best true country music artists. Come on in, sit right down, make yourself at home... and enjoy some great music! 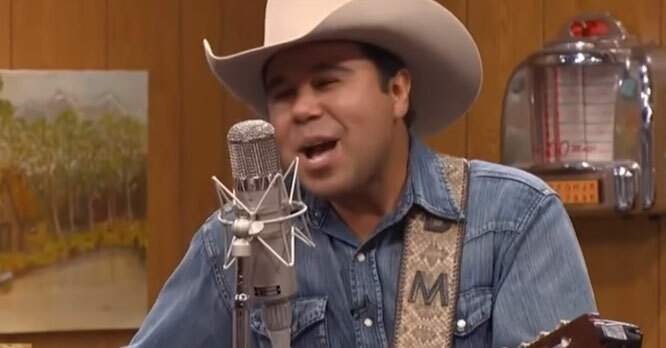 Nashville recording artist Bobby Marquez sings "Complicated Woman". Listen to his interview . 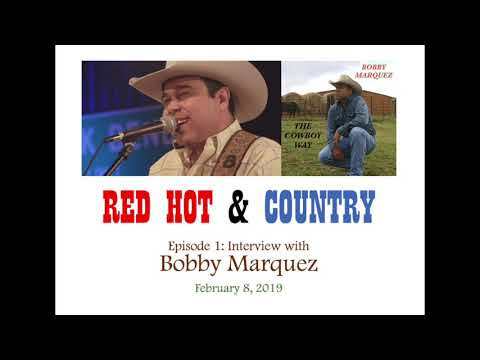 Bobby Marquez sings "Complicated Woman", and New Hillbilly collaborator, Cowboy Anton, interviews this true country singer on the first episode of Red Hot & Country. A fantastic approach to the Texan singer.